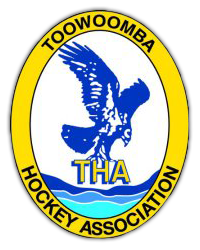 Come and see all that Toowoomba Hockey has to offer at the 2019 Toowoomba Hockey Expo. Enjoy our friendly, family atmosphere with activities and games for all ages - inflatable Obstacle Course, Face Painting, Snow Cones, Fairy Floss and much more. Watch our players in action during exhibition matches and see some elite skills on show. Free Sample Bags for all new players. Enjoy the free BBQ or stop in for lunch in the Bistro at Club Glenvale "Hockey's Home Club". Buy a ticket for a chance to win your THA membership for a year! If you've never played Hockey, have a go at one of our Come & Try sessions. Register for the Hookin2Hockey program for kids. Join us for a fun family day out.